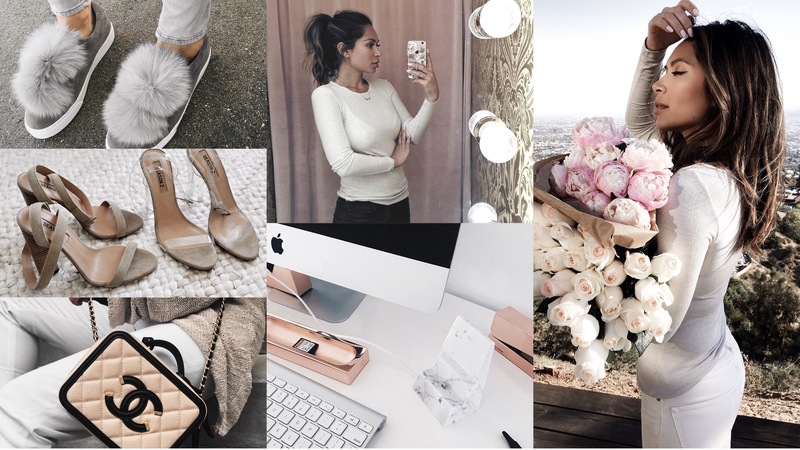 I get SO many questions how I edit my instagram pictures and how to plan my feed. You may have seen my previous post about having a cohesive feed and in this video I’m explaining more and showing you how to edit three different photos with my favorite apps. If you want to learn how to Instagram like a blogger – this video is for you! Amazing Video, thank you for sharing the apps you use and how you olan your feed. Loved it!! thanks for sharing your tips and secrets – most bloggers would never do this! thank you again! How do you get your favorite filters in VSCO to be in the startof all of them? Yes. I love that you give tips and respond to your followers. Doing that just inspires us more! I absolutely love Darkroom + Snapseed! Thanks for this video. I will have to check out Planoly! What I love about this video is not that it’s not for copying how you edit your photos because everyone has a different style. And My style for Instagram is certainly different form yours. What I Love IS that You explain the features of each app and what you use it for so that I can think about whether or not I would find it useful or not. So thanks, Marianna! I especially found the darkroom one interesting as well as the brush in snapseed for selective saturation edits. I also do my Instagram similar with the alternating pics of yourself with other things plus clean vs busy 🙂 AH! I just love this video. Great post! What package are the Dark room filters you PRefer part of for purchase? This is so useful! Can’t wait to download some of these apps! I love hpw youre always willing to share with us. Thank you!! I love when bloggers share their “secrets” like this – just downloaded Planoly! Thank you for this post! Thankyou, your post was really informative and easy to follow. It’s always nice to see how other people utlise things because it’s so easy to not even be aware of an aps full capabilities until someone else shows you how they use it. i know i have said this before but i’ll say it again! 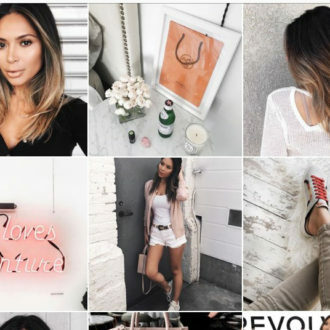 love your ig feed, style, and the tips you give! my favorite blogger for sure! thanks again girl! Love All the Products!!! Check out our NEW Shop!!! This was really, really helpful! Thank you for sharing. How did you create the video so that it is showing your screen of your phone? This was one of the best and most simplistic ig editing videos i havE seen. I canNot Wait to implement some of These tips on my @talshooster accoUnt. Thank you marianna! AwesomE, really informative. Your feed always looks great! Love this! I Love how much you care about Your readers. You are truly an inspIration. Check my blog out If You have time! Thanks so much for thIs video! It was Really helpful. Youve inspired me to plan my feed better. At this point ive just been posting what i like on my feed so it feels organic, but planning CREATES such a clean and cohesive vibe. I like it!